Harleen Dugal is an Immigration Paralegal in the office of Santa Clara, CA since November 2013. 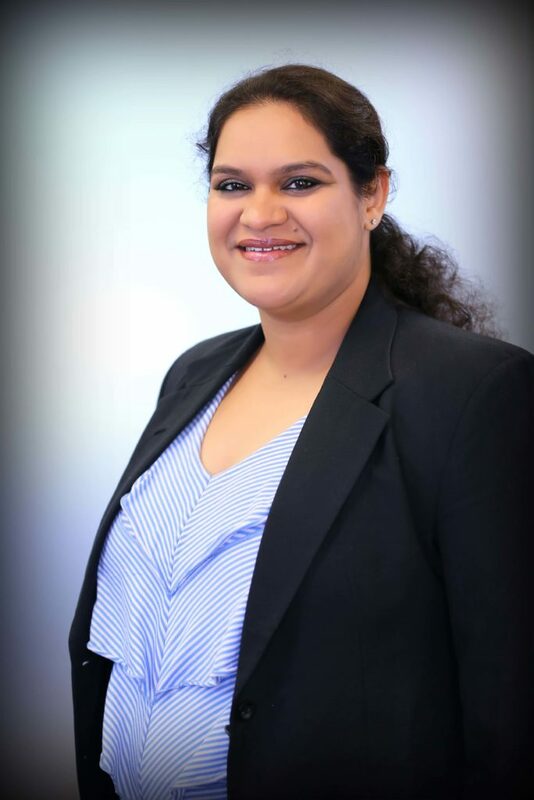 Harleen earned a B.A, LLB( 5 year integrated course) from Army Institute of Law, Mohali Punjab, India and is a licensed attorney in Punjab and Haryana High Court- Chandigarh in India. Prior to joining the Chugh, LLP, Harleen was working as a contract employee with Lawrence Berkeley National Laboratory. She was also working as a Deputy Manager with the Immigration Team in HCL for almost 5 years.